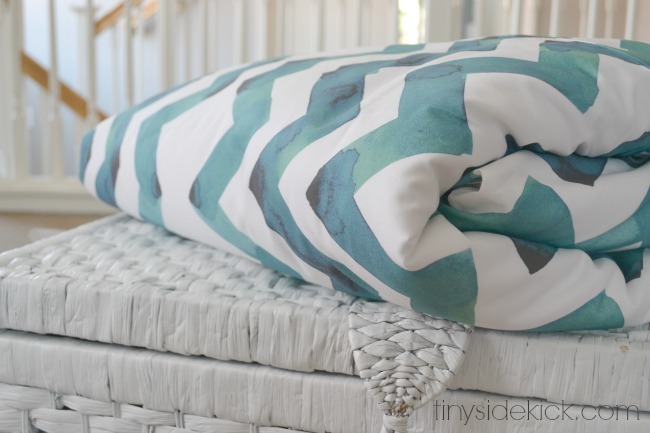 DIY duvet cover from Tiny Sidekick. 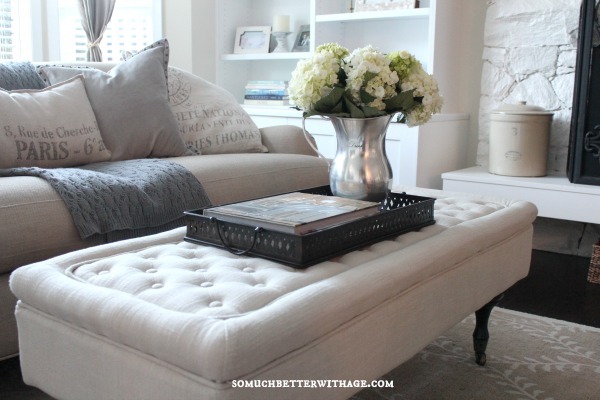 Creating a cozy home from So Much Better With Age. 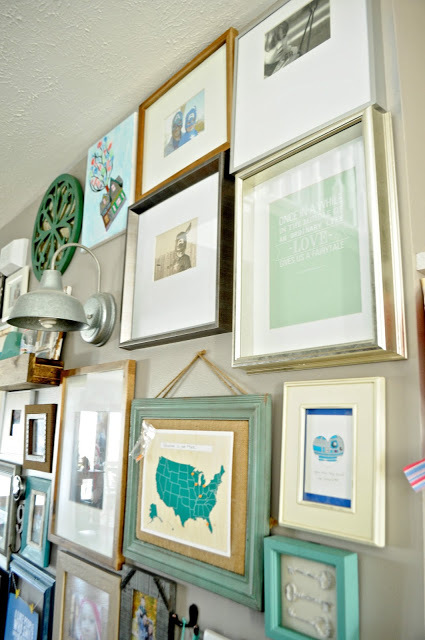 Gallery wall from Always Chasing Life. « How To Save Money At Target & $1000 Giveaway! May I just say what a comfort to find a person that truly understands what they are talking about on the internet. really nice and the visitors are genuinely sharing pleasant thoughts. Thanks for the marvelous posting! I truly enjoyed reading it, you are generally a great author. I am going to remember to bookmark your blog and definately will eventually come back someday. I would like to encourage a person to continue your great posts, have a nice morning! Great information. Lucky me I came across your blog by mistake (stumbleupon).